Appliance Co., Instrument Division; Sensidyne, Inc. Gas & Particulate Detection Systems; Scientific Glass & Instruments Inc.; Sierra Monitor Corp.; Teledyne Analytical Instrument, Teledyne Inc.
4. An integrated, modular umbilical cord that connects the sample unit and pitobe to the control unit. 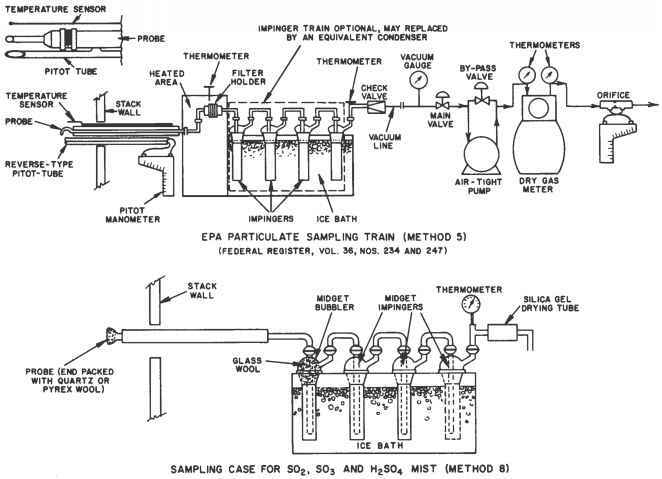 Figure 5.11.1 is a schematic of a U.S. EPA particulate sampling train (reference method 5). 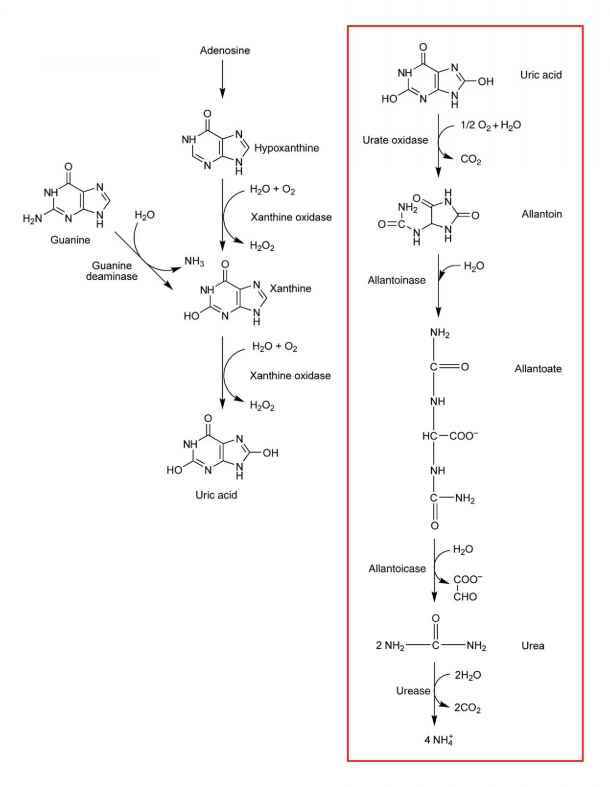 As shown in the figure, the system can be readily adapted for sampling sulfur dioxide (SO2), sulfur trioxide (SO3), and sulfuric acid (H2SO4) mist (reference method 8) (U.S. EPA 1971; 1977). This section gives a detailed description of each of the four subsystems.